Welcome to Unintentional Gail Simone Week! She’s got two comics out on my reading list this week, Domino and Plastic Man, and I enjoyed them both! Simone is firing on all cylinders these days. Elsewhere this week, we’ve got new Squirrel Girl, Mister Miracle and Man of Steel, all of which were at least pretty good! 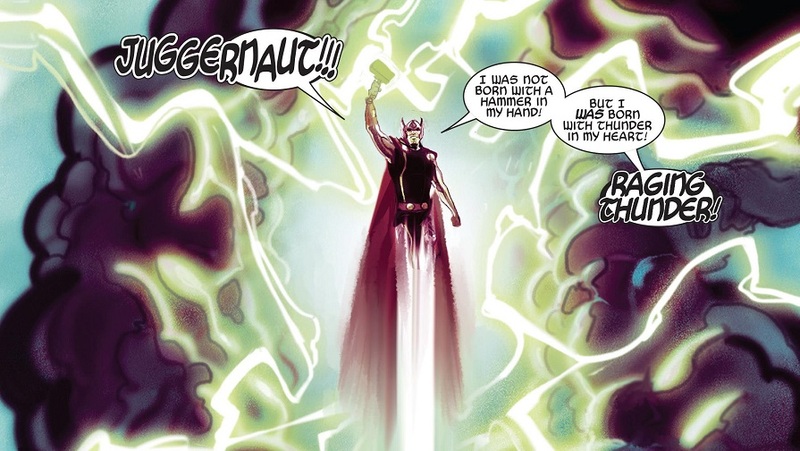 Comic Book of the Week goes to the first issue of Jason Aaron’s next Thor chapter, which is a stellar debut. Though it had some stiff competition from a hilarious Unbeatable Squirrel Girl, if I’m being totally honest. Comic Reviews: Domino #3, Man of Steel #3, Mister Miracle #9, Plastic Man #1, Thor #1 and Unbeatable Squirrel Girl #33.